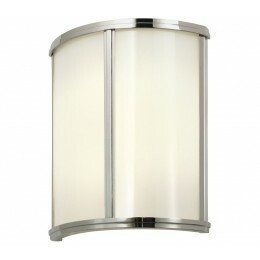 Meridian 12'' Sconce features the discreet, soft curve of luminous white glass contrasting with the gleaming, clean-lined stepped metal, providing urbane sophistication to your modern space. 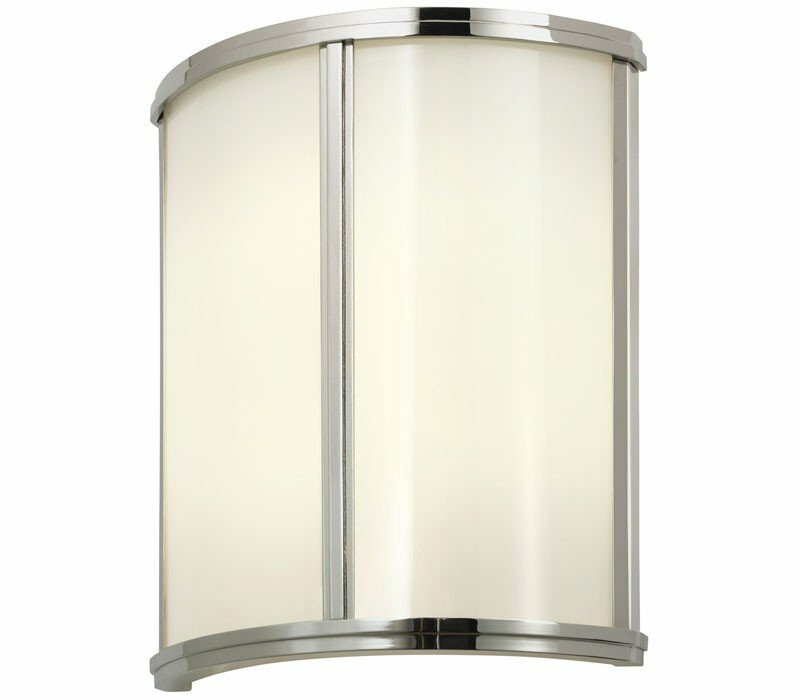 The Sonneman 1990.35 Meridian collection Sconce Wall Lighting in Polished Nickel uses Incandescent light output and brings Modern style. This item is 12"H x 10.5"L x 4"D. The wattage is 120. The Sonneman 1990.35 requires 2 bulbs (not included). Additional Information: Shade-White Glass.